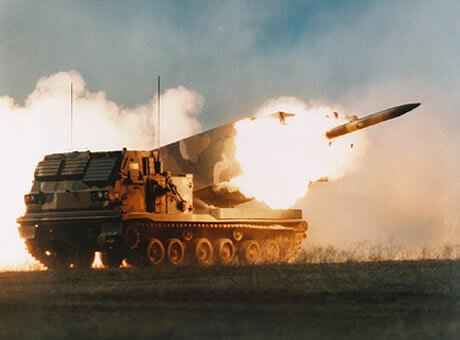 The mobility and size of wheeled vehicles enables commanders to deploy rapidly by air, co-ordinate operations and assets while operating in non-armoured formations. C3 networks can be deployed providing line-of-sight radio relays to connect forward units with higher-level networks over wide areas. 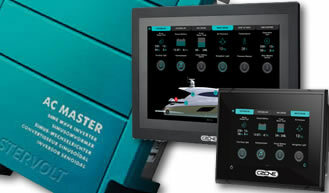 To operate successfully, such systems rely increasingly on sophisticated and powerful electronics. Reliable power is therefore of prime importance. 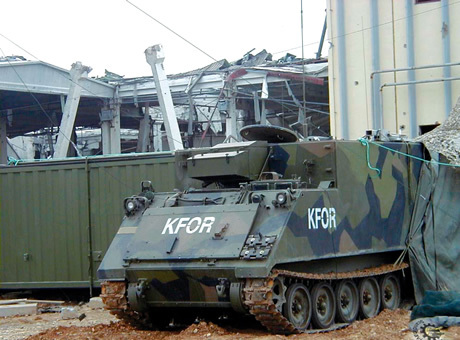 Vehicles such as the M1097A2 Shelter Carrier variant of the HMMWV (Humvee) are used in light operations and in roles where tracked vehicles are considered unacceptable - such as supporting humanitarian or disaster relief operations. 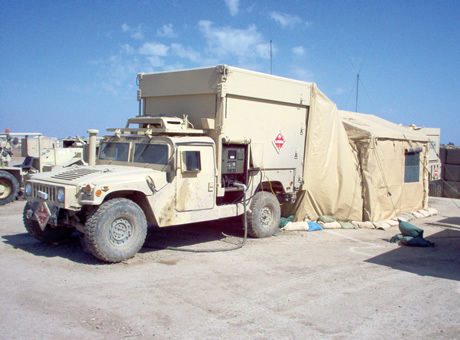 With sufficient room for equipment and operators - the vehicle has become the standard for deploying mobile C3 systems. The shelter has a dedicated generator 'tunnel' which allows a generator of sufficient capacity to be installed in a protected area as the primary power source. This is a major advantage as it removes the need for cumbersome trailers, thus improving off-road capabilities and reducing the setup and into action times. 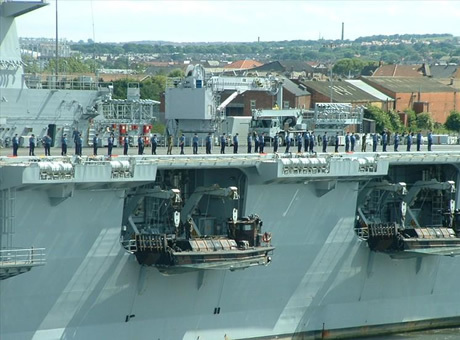 Getting rid of trailers also reduces the airlift requirements which saves both money and time in deployment. 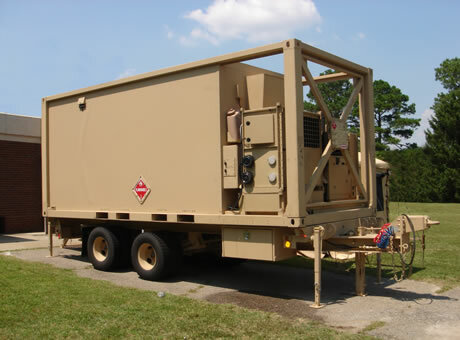 Mobile command and communication systems require efficient AC power and ECUs for cooling sensitive electrical equipment while operating under harsh conditions. Sensitive electronic equipment also require a controlled environment in which to operate, improve productivity, decrease downtime and increase the equipment's operational life-span. Fischer Panda Super-Silent Tunnel generators are developed to supply power and conditioned air to such shelter-based systems. The lightweight, compact and modular design of these 'combination' generators has proved successful in supplying a diverse range of solutions specifically for HMMWV mounted systems, and which can be extended to most light and medium wheeled systems. The complete system is mounted on telescopic slides to allow access to the complete generator, electrical, exhaust and cooling system after it has been installed. Connectors on the generator enable the generator to be supplied from the vehicle's fuel tank. The generator can be controlled from inside the shelter via a remote panel. Some shelters have retractable roofs which can be lowered so they can deployed in smaller transport aircraft. This prevents an ECU from being mounted externally. 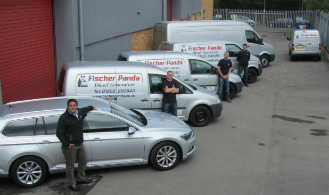 For such units, Fischer Panda 'Combo Units' provide the perfect solution. Both generator and a 22.000 BTU ECU are combined into a single unit to supply both electrical power and a controlled operating environment.